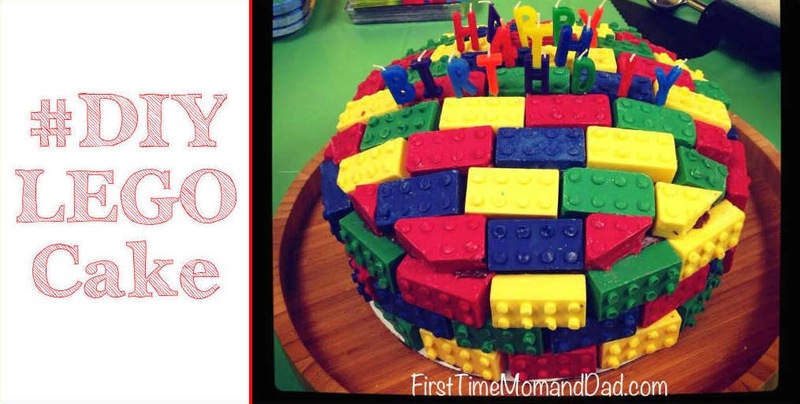 When I recently posted a photo on Instagram and the FTM&D Facebook Fan Page of a LEGO cake a friend made for her son's birthday, I had no clue how much buzz it would create. 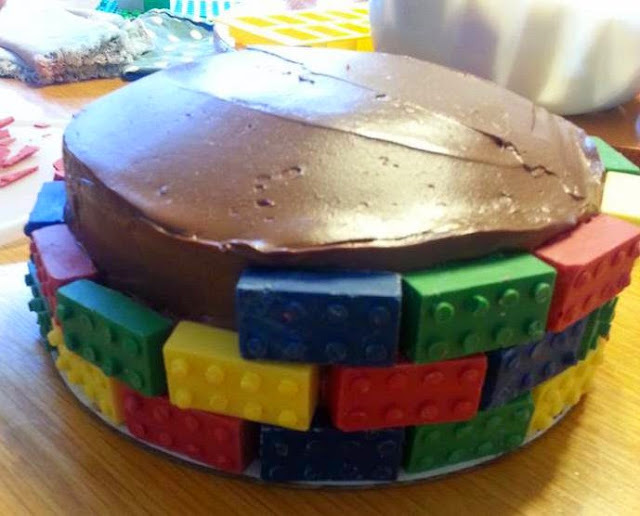 Sure, the cake was awesome, but no way did I expect all the comments and emails asking how she did it, if the LEGOs were edible and how the cake was dyed to match the LEGOs. 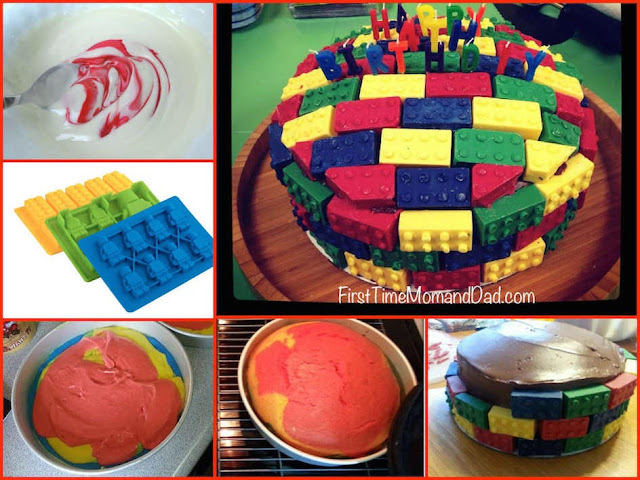 As promised to those who asked, here is a step-by-step tutorial to make your own fabulous LEGO cake! 1. 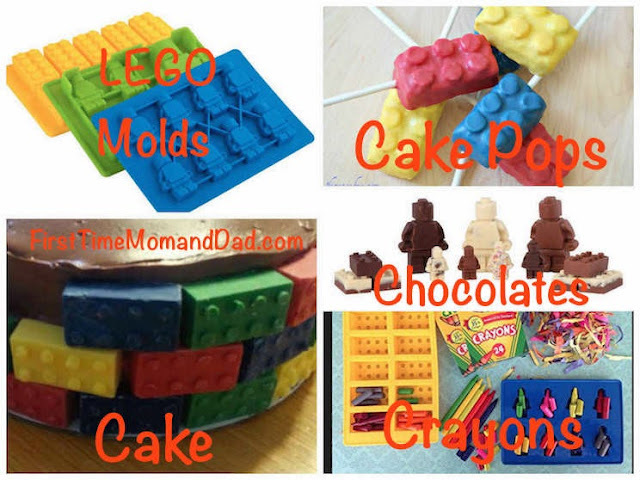 LEGO candy/ice molds. You can get a set of three from Amazon for $15. (Link Below) or just Google it. 2. Melting White Chocolate chips or wafers. 4. White cake. Use a box mix or make from scratch. 5. Icing. my friend used chocolate, but you can use any color/flavor you like. Melt the white chocolate then split into four separate bowls. Mix in the food coloring in each bowl to create the LEGO colors for the molds. Pour the chocolate into the molds. Fill half full for shorter blocks or completely full for large blocks. Then place in refrigerator to harden. Mix your cake batter, then just like with the chocolate, split the batter into four bowls then add the food coloring to each. 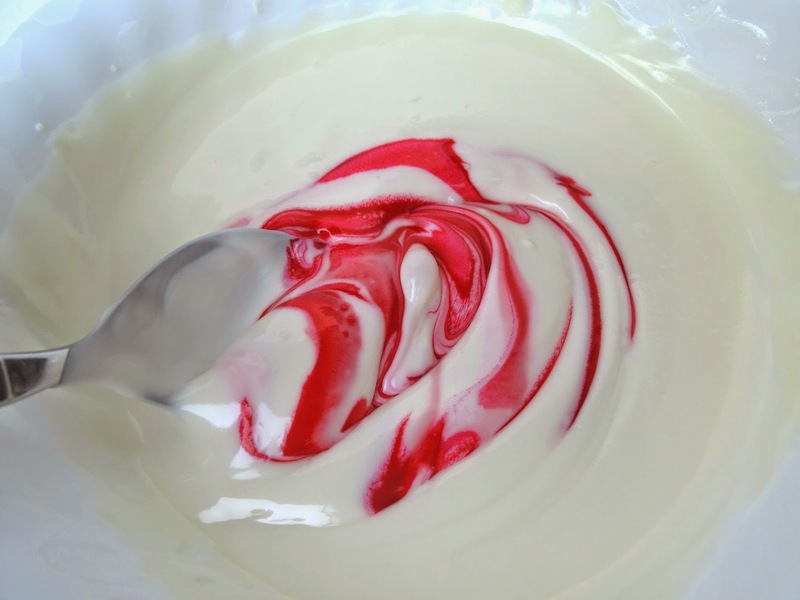 Pour the cake batter one at a time into the pre-greased pan(s); layering each one as you go. Then Bake! Step 6. 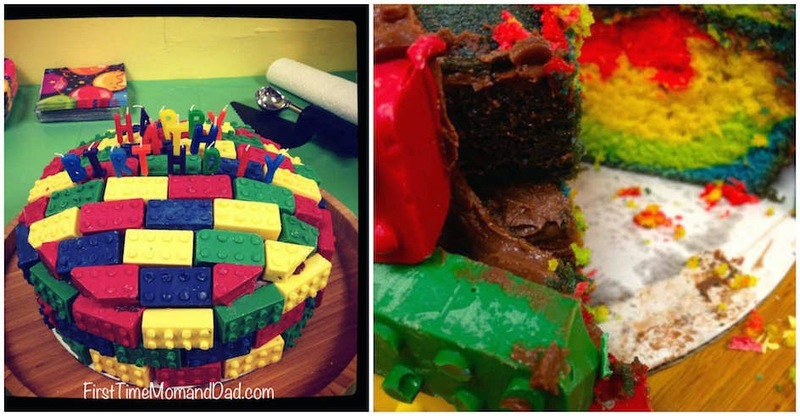 Once everything has cooled, pop the LEGOs and cakes out of the molds. Step 7. Create your masterpiece! Start by icing the cake with your desired icing. The icing works as a glue for the LEGOs. As difficult as the cake looks to make, it's surprisingly easy and so very yummy! I LOVE the crayon idea. It's perfect for Ollie's little uncoordinated coloring hands.